Motion colorful round on black. High quality royalty free stock footage and visuals featuring golden green and blue bokeh orb shaped particle motion backgrounds. hd00:10Motion colorful round on black. High quality royalty free stock footage and visuals featuring golden green and blue bokeh orb shaped particle motion backgrounds. hd00:10Motion colorful round and various shapes on black. 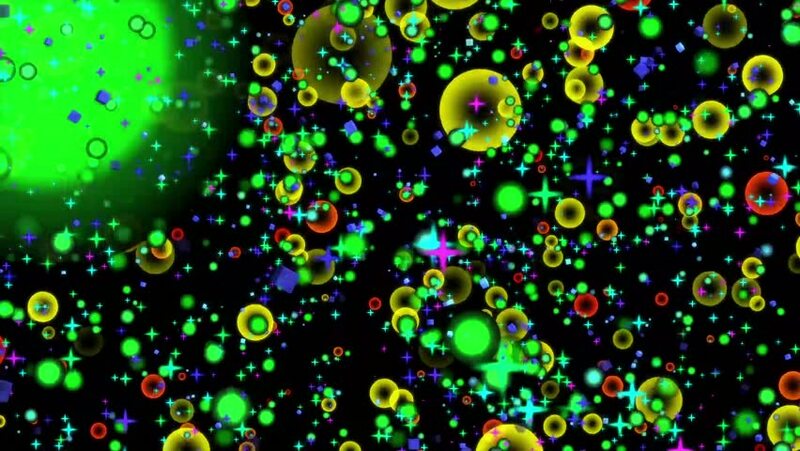 High quality royalty free stock footage and visuals featuring golden green and blue bokeh orb shaped particle motion backgrounds. hd00:10Motion footage on black background. High Definition abstract motion backgrounds ideal for editing, led backdrops or broadcasting featuring white and blue bokeh orb like particles.